2019 is set to be another phenomenal year for Netflix Originals. To kickstart the release of new dramas in February, Netflix will be releasing one of the most anticipated original series for 2019, the live-action series known as The Umbrella Academy. Here’s everything we know so far on the plot, release date, cast and more! The Umbrella Academy is an upcoming Netflix Original series based on the comics of the same name by creator Gerard Way. 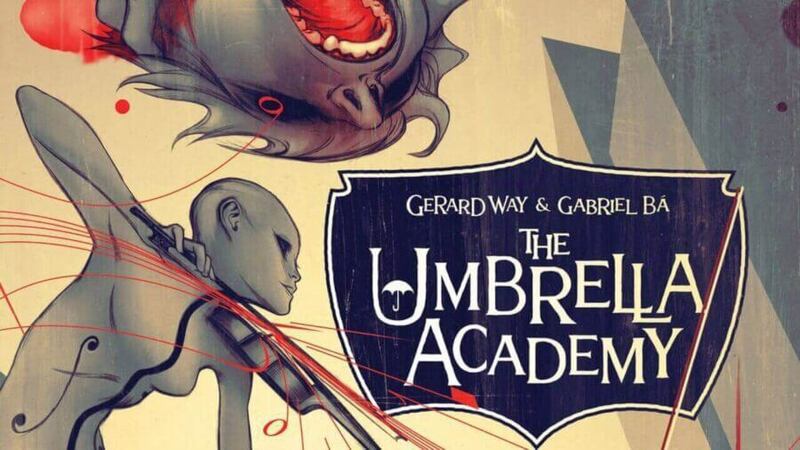 The concept for The Umbrella Academy came to Gerard while touring with My Chemical Romance. Inbetween the gigs and concerts he had begun to write his own superhero universe. The very first issue was released on September 19. 2007. Illustrator Gabriel Ba has designed the beautiful and unique look to the comic series. Prior to the announcement of the series being developed there had been talks with Universal to produce a film franchise for the comics. In 2015 the idea for the film had been scrapped and instead a tv series would be developed again. It wasn’t until 2 years later that it was announced that Netflix had been given the go-ahead to create a live-action series adaptation for the popular comic title. 43 infants are randomly and inexplicably born to random women who had never shown signs of pregnancy. Adopting seven of these children is the extraterrestrial being Sir Reginald Hargreaves or better known as the Monocle. 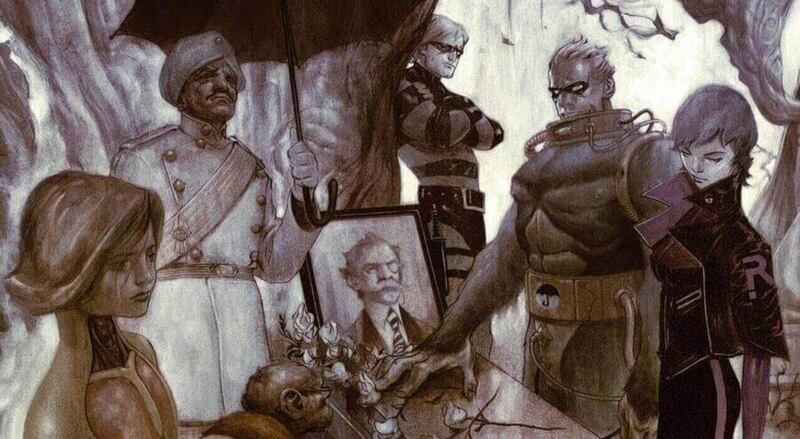 Reginald creates the Umbrella Academy, a home for the adopted children and a safe haven for them to be trained. By training the young children, Reginald is preparing them to eventually be the saviors of the world. After many years the team had broken up and grew distant from each other. 9 years since the team broke up, the estranged family is reunited after the death of Reginald. Having died under mysterious circumstances the team comes together once again solve the mystery of their father’s death. This isn’t the first ‘superhero’ rodeo for Robert Sheehan and Ellen Page. Sheehan first rose to prominence as ‘Nathan’ in the popular British series Misfits. While actress Ellen Page has appeared in multiple X-Men films and was also in the superhero comedy Super. How many episodes will there be for season one? Season one will have a healthy ten episodes. 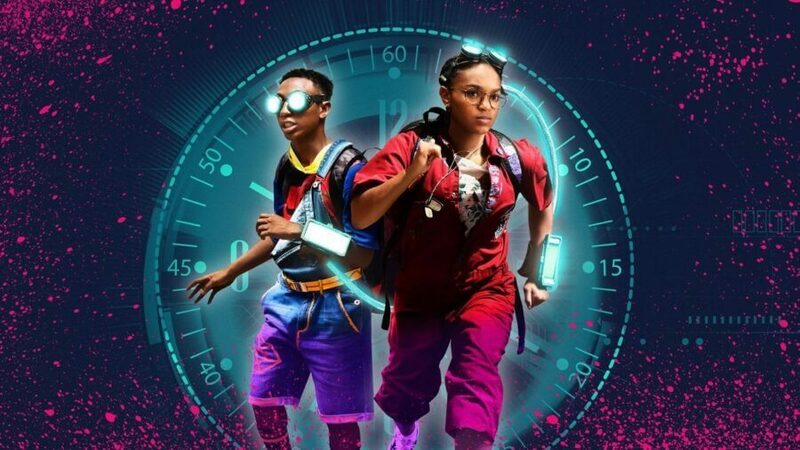 The runtime per episode is unknown at the moment but we can expect each episode to be roughly 45 minutes to an hour long. How does the show compare to the comics? The comic has a beautiful and unique illustration. From the photos we’ve seen of the cast so far we are yet to them don the same outfits as their comic-book counterparts. Copyright Netflix and Darkhorse Comics. Netflix has only released a few stills but with the release only a few months away we can expect to see more appear soon. Has Gerard Way been involved in the creation of the series? Gerard Way has been listed as a co-executive producer for the series but any further involvement beyond that has not been reported. It is likely he has been a consultant to the show if the series writers had any questions regarding the characters and the lore of the universe. I think it exists in some ways in a conversation with the comic. And in other ways, a collaboration with the comic, though we are very careful to understand that these two things are separate at the end of the day. [The show and the comic] are each their own beast, though Steve Blackman, the showrunner, is very interested in what we are doing and always pulling ideas from the source, even unpublished notes. But they have come up with some interesting things and perspectives. One, in particular, was such a good idea that we wanted to work it into the comic, so we did. It’s been an interesting process! Will the music of My Chemical Romance feature in the series? Considering the frontman of MCR is the creator of The Umbrella Academy, it would be very surprising if we didn’t hear some titles from the Pop-Punk band. As the soundtrack is yet to be released we cannot confirm if this will be the case though. Finally, we have a trailer available for The Umbrella Academy! The Umbrella Academy will premiere on Netflix on February 15th, 2019. Has Netflix ordered a second season? 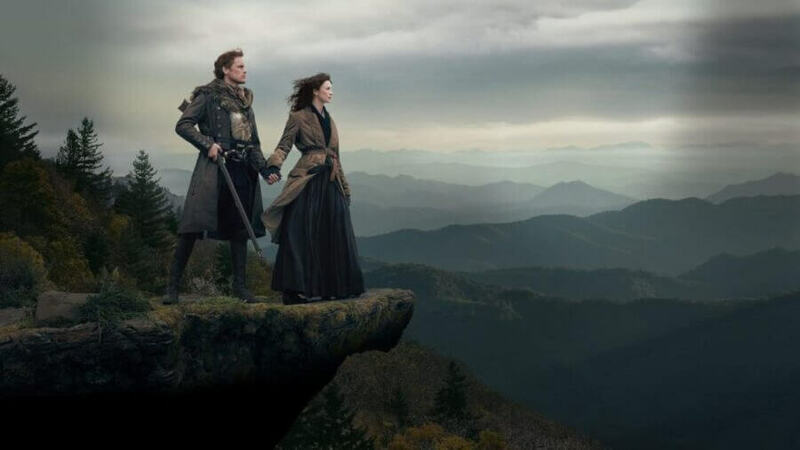 Netflix has only ordered one season so far, therefore, it will be entirely dependant on the success of the first season if a second season is commissioned. 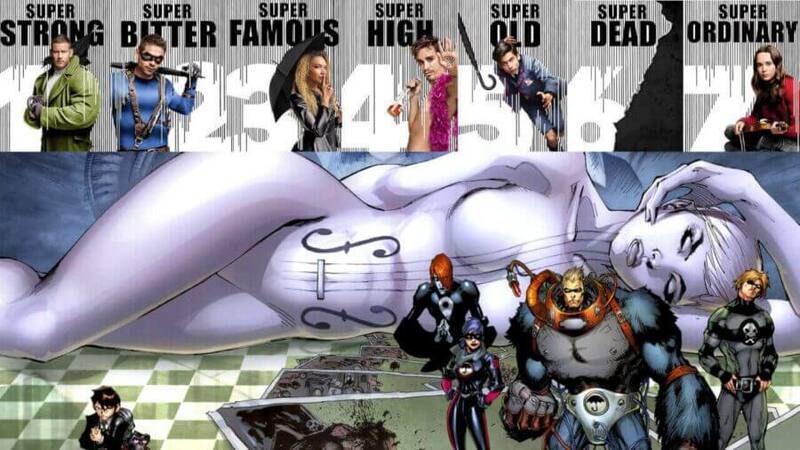 Are you excited for the release of The Umbrella Academy? Let us know in the comments below! Previous story When Will ‘The Grinch’ be on Netflix?